Windows are one of the most important features of any building, letting in natural light and allowing you to see and enjoy the outside whilst keeping your property dry and warm at the same time. We have been working with windows for over 30 years and have extensive knowledge and expertise in this area. We understand the importance of having the right solution for your home, and we will work closely with you, disguising ideas, creating designs and choosing the perfect finish. 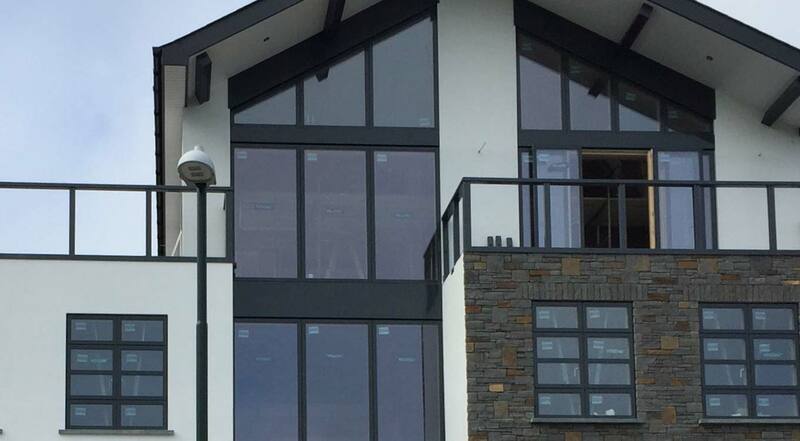 Whether you are replacing a single window, replacing all your windows in a modern or contemporary home, building a new house, or require windows for a commercial property, we have a huge range of products and styles with a choice of fixtures, openings and locking mechanisms. Our UPVC windows are built to last and easy to maintain. 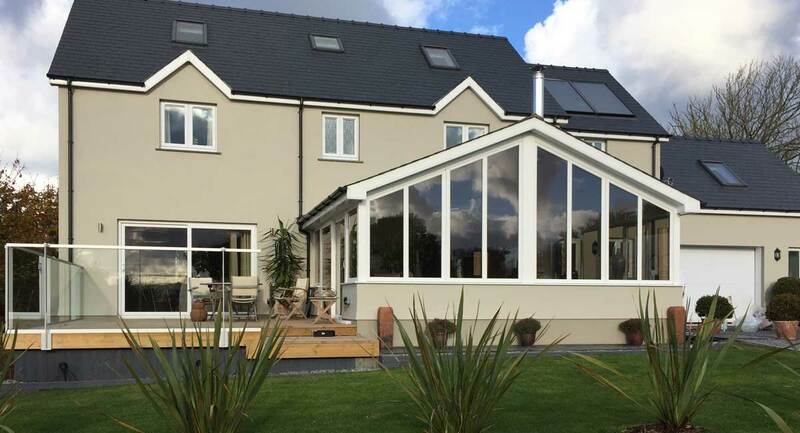 UPVC is very strong and rigid and adds a level of safety, security & style to your home. Save on your heating bills! All our windows have Excellent Energy Ratings! 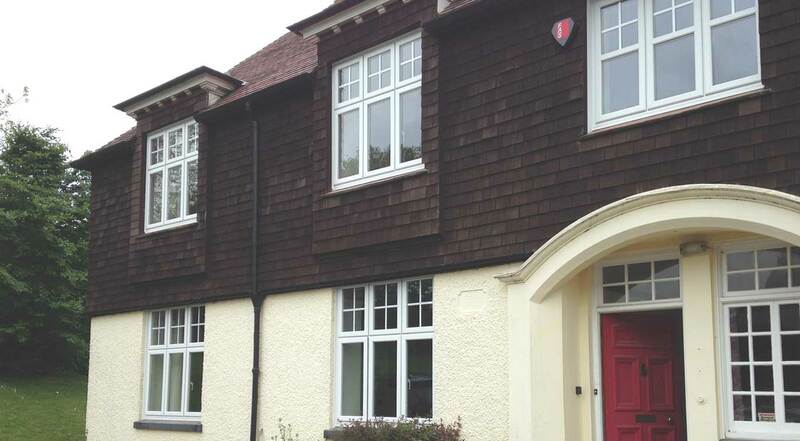 We offer a comprehensive range of aluminium windows, all with different designs, safety & energy levels. Popular with modern, new build homes and commercial buildings.